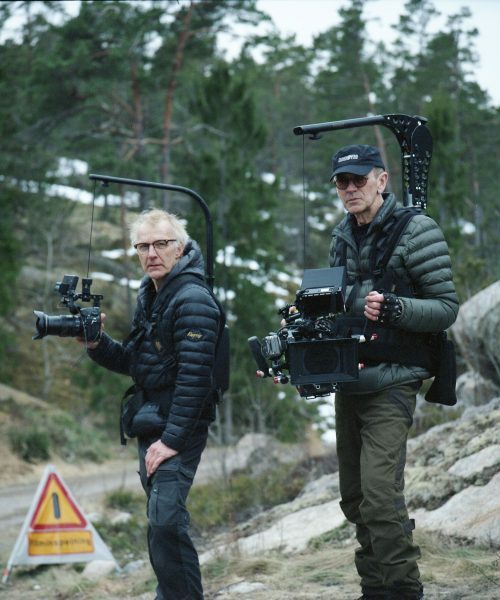 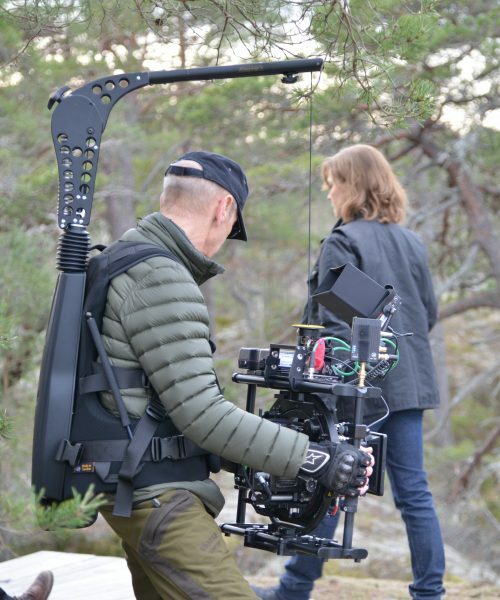 The Easyrig FLOW was released at NAB in 2019, for years Easyrig users have been wanting us to build something that smoothen out shots when walking. 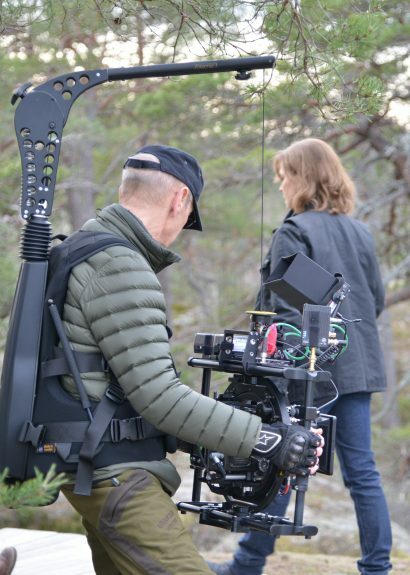 The Easyrig Flow is incorporated into the Easyrig system to make the weight distribution as even and ergonomic as possible. 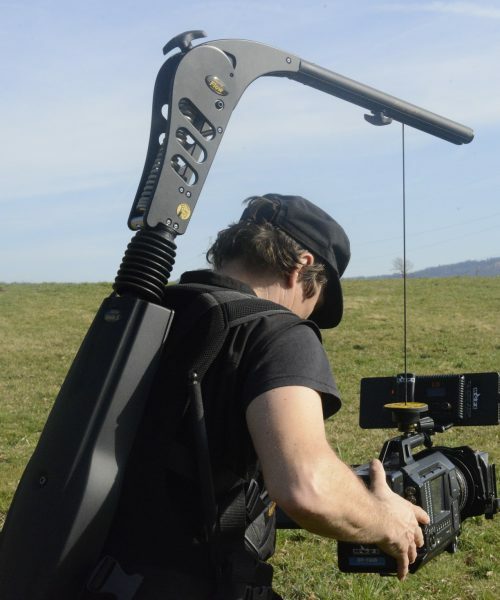 The Easyrig FLOW can be mounted to Cinema 3 and Vario 5. 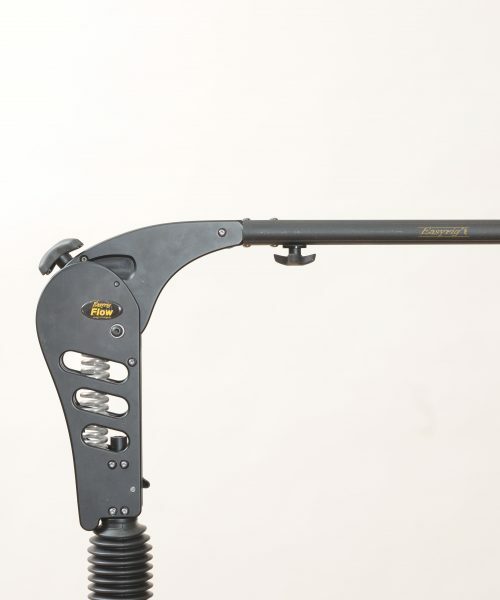 If you need help with this please look at our instruction video which can be found under “Service Videos & Manuals”. 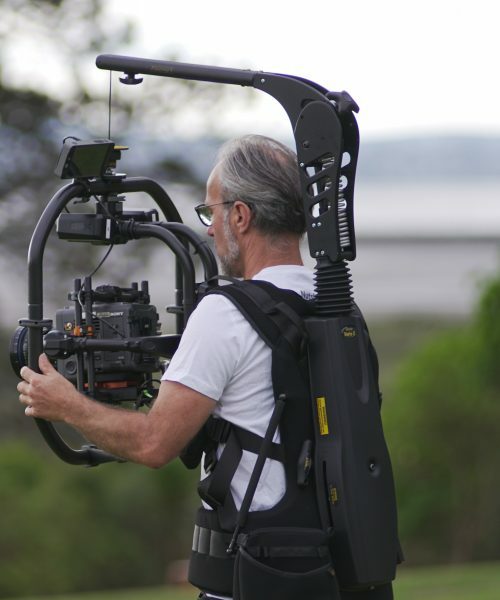 The Easyrig FLOW together with the Gimbalrig vest and the Vario 5 system weighs 8 kg / 17.6 lbs.